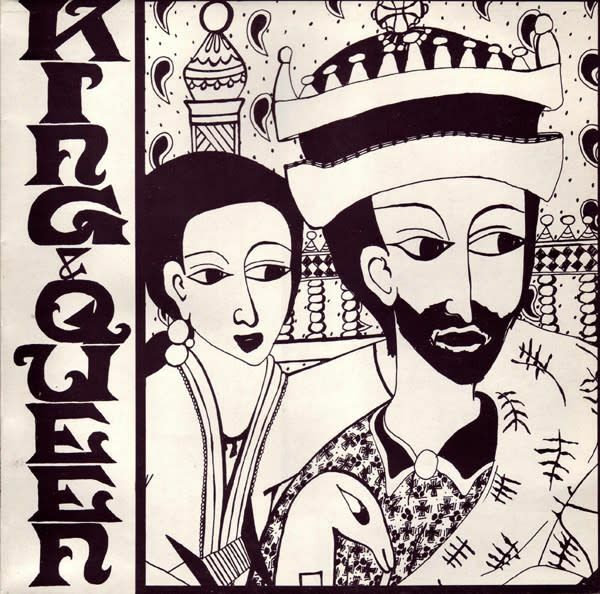 "With Alpha & Omegas second album King And Queen you can hear the distinctive A&O sound developing with tracks like Pure and Clean, Rasta Woman, The Lions' Den, Majesty and King & Queen. Also it features the first A&O track with Eastern samples (Sharu Att Our Aunt) which was an unusual in dub at that time. Pure and Clean went on to be played regularly by the legendary soundsystem operator Jah Shaka and also Aba-Shanti-I. Hearing this tune played over a massive sound, the response of the crowds and the vibes in the place gave A&O a boost of confidence which encouraged them to start recording another LP straight away, Overstanding".